The Search That Saved. 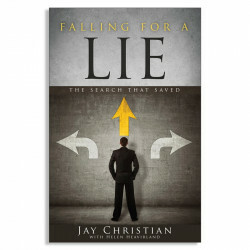 Learning where to look took Jay on a wild journey of highs and lows. He explored Christianity, New Age, spiritualism, astrology, religions such as Hinduism and Buddhism. 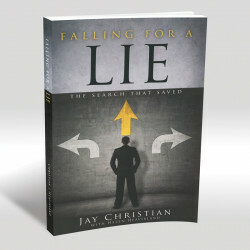 In his search, he fell for lies that trapped him in a downward spiral to job losses, divorces, and depression. Then, in the Bible, he discovered the key to his despair. 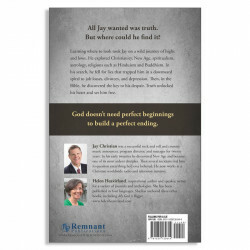 Truth unlocked his heart and set him free. 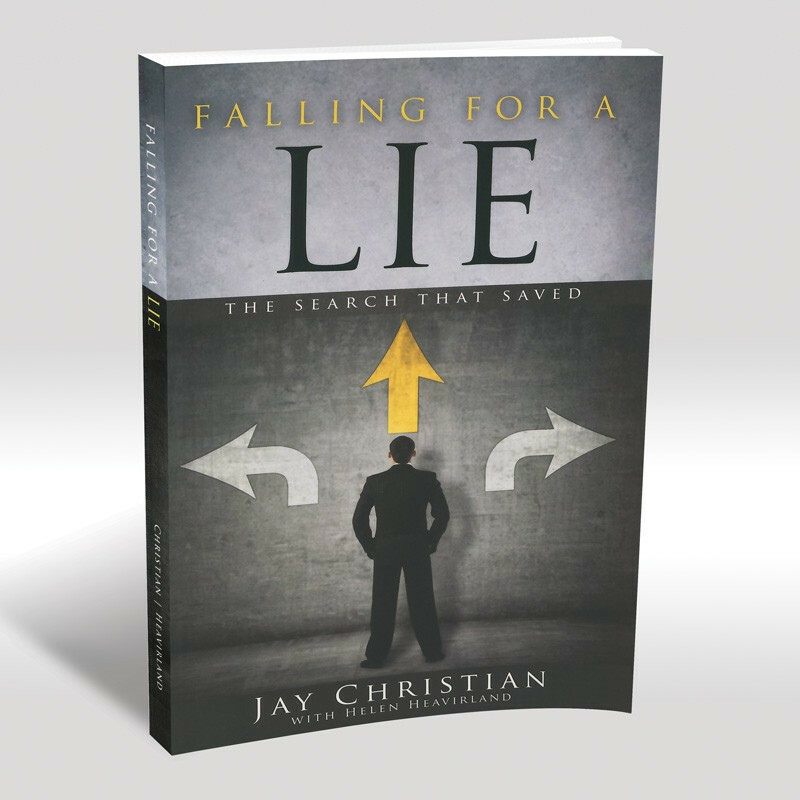 Read about the spiritual warfare Helen Heavirland experienced as she was helping Jay write Falling for a Lie. 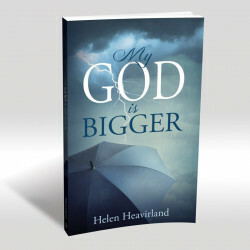 In her book My God is Bigger Helen shares her story of crises and questions, misfortunes and miracles, human fear and heavenly faithfulness.